Delicious, healthy and beautiful on your plate. 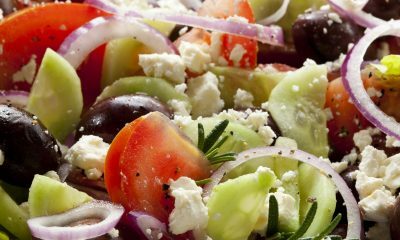 This colorful Greek salad is sure to please. 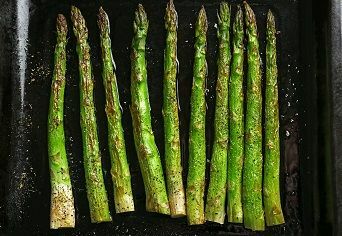 Instead of limp boiled asparagus (yuck), or bland steamed asparagus, roasting asparagus gets the tips crispy and the flavor becomes more concentrated and complex. 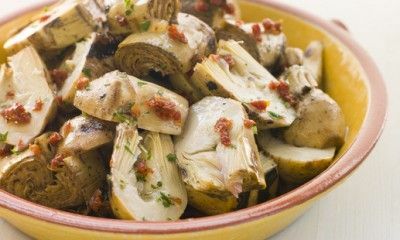 Try this wonderful side dish tonight. Zucchini is everywhere now! 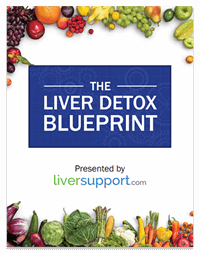 And if you’re a gardener you likely have an overabundance and are looking for liver-friendly recipe options that don’t consist of tons of sugar and milk based cheese. 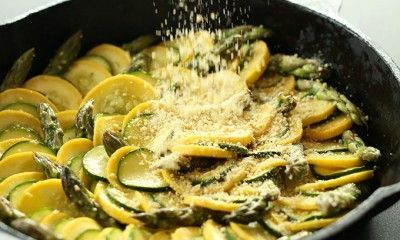 Here is one for your summer recipe collection with VEGAN PARMESAN CHEESE you can make! For some, kale can seem too bitter. 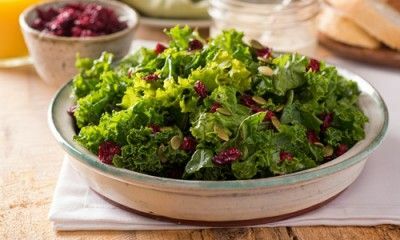 By adding these ingredients and massaging the kale leaves, not only do you soften their texture but also reduce the bitterness. 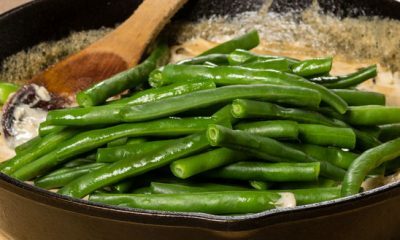 We’ve all had or heard about the traditional Campbell’s Soup green bean casserole with fried onion topping. Well, here is a healthier variation to try this Thanksgiving! Brussels sprouts are in season in October and you can sometimes find them in your local market still on the stalk. 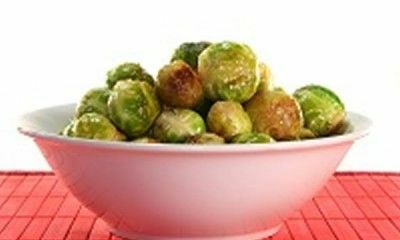 Brussels sprouts, like other cruciferous vegetables can help with detoxification. Early summer is the season for fresh sweet corn in many areas. 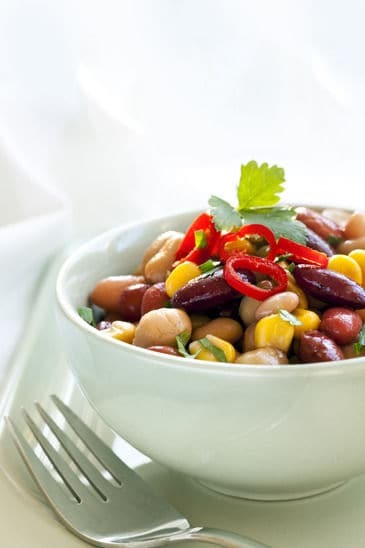 Make the most of fresh corn by using it uncooked in a salad. 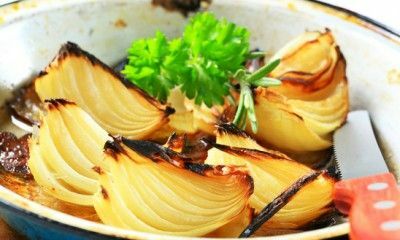 Cooked slowly at high temperatures, onions begin to caramelize and become quite sweet. Usually looked at as an underlying component to flavor a dish, these onions are the star. Definitely worth a try! 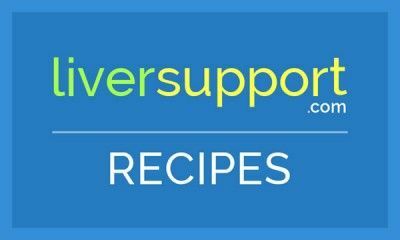 Sweet potatoes (not to be confused with yams) are a great way to incorporate food from different colors of the rainbow into your diet. 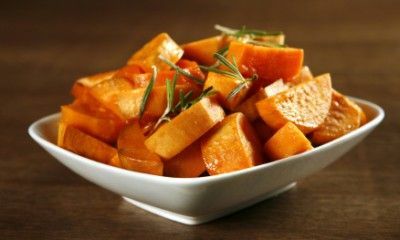 Honey brings out the sweetness in the sweet potato – a little goes a long way! 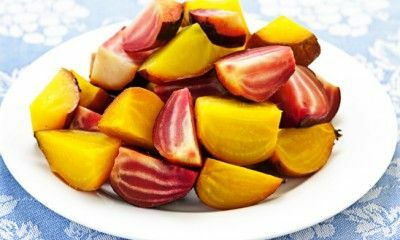 A great spring/summer salad when beets are growing in abundance. A light, flavorful salad perfect for a summertime gathering.